We have been missing orders on the submissions page. I own The Shrimp Connection. Lately, we have been missing orders on the submissions page that were received in our Outlook Inbox. Just to clarify, when you say you were missing some submissions, do you mean that the submissions were totally missing even when you logged in to your Jotform online account and viewed your submissions page? 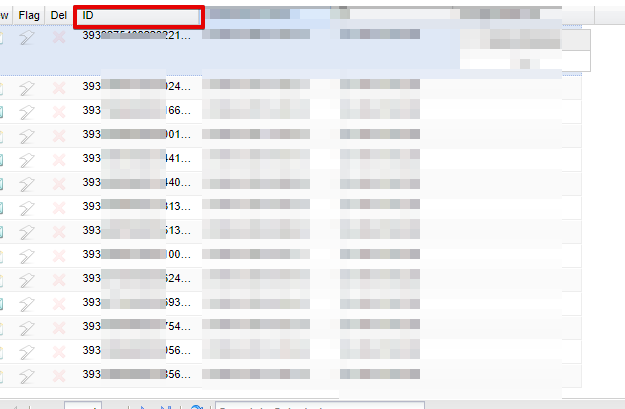 Or you can see these missing submissions in your Jotform online account but not in your Outlook inbox? I have the orders, submissions, in my Outlook inbox but not in Jotform. Would you mind sharing to us the submission ID so we can check? No. I was referring to the actual submission ID. I checked your Jotform account landone but I didn't find any forms / submissions. Are you able to share to us the form URL so we can further check? I didn't build this form, my former partner did, but it has handled thousands and thousands of orders without any problems until lately. How about the form URL? Can you please share that to us? Please follow this guide https://www.jotform.com/help/401-Where-to-Find-My-Form-URL on how to locate the URL of your form. I am the owner, not the builder. Thanks for sharing the form URL. I checked your account history under TheShrimpConnection and saw that you have a lot of deleted submissions since January 2018. May we know how many submissions went missing or weren't registered to your Jotform account but was listed in your Outlook app? Maybe you can provide us with names so we can compare the history file you have vs the one that was deleted and is currently existing in your form. 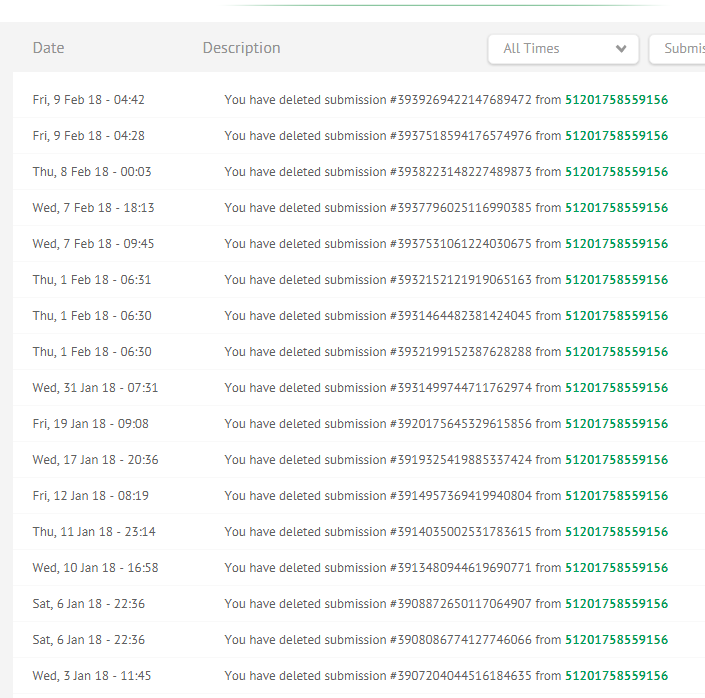 I delete duplicate submissions where someone sends an order twice expecting we will reply immediately. I also delete orders that are canceled through Outlook. I send out newsletters twice a week seeking orders for the weekend from our customers so deletions are common. I hope this helps and thanks for your help. Could you try checking the submissions of the form once again and let us know if you still experience any issue? It would also help us if you can provide us with the screenshot of the issue to investigate it furhter.